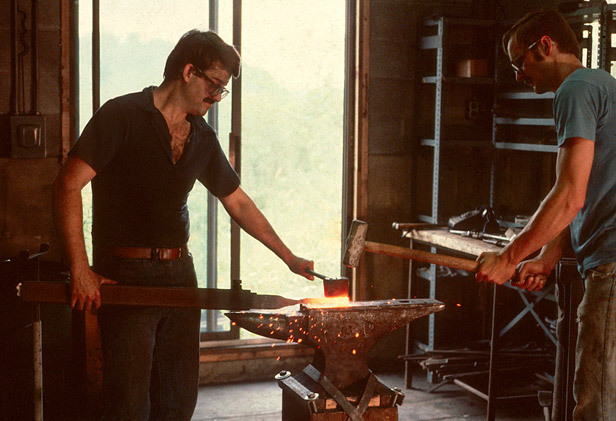 When the Authority’s lending relationship with Hubbardton Forge began in 1987, the company employed 6 people, operating out of a 2,500 square foot space. 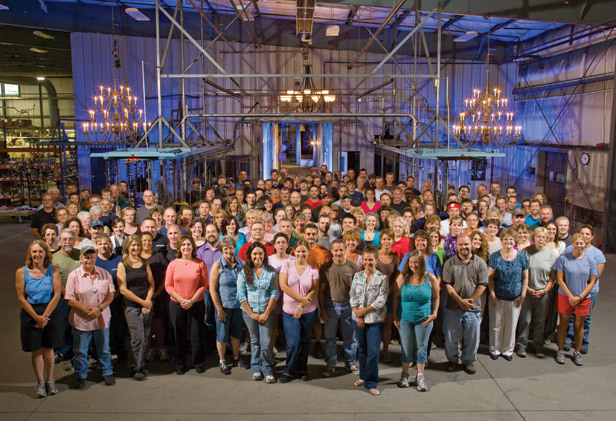 Today, Hubbardton Forge is the oldest and largest commercial forge in the country, with a team of 200 people creating hand-forged lighting fixtures and accessories for sale to more than 1,500 wholesale and contract accounts across the United States and Canada. 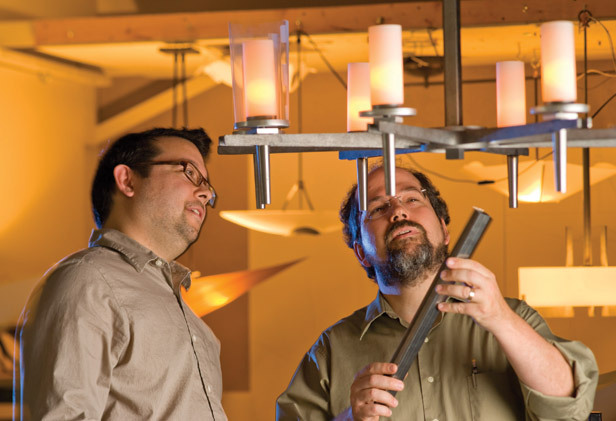 Six years after the company’s founding in 1974, Hubbardton Forge was selling directly to high-quality lighting retail stores in the northeast, and nationally through home furnishings catalogs such as Orvis, Yield House and Country Curtains. 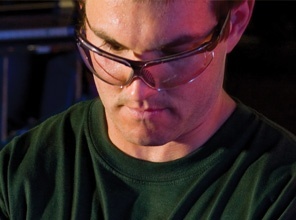 During the twelve-year period between 1987 and 1999, VEDA assisted in Hubbardton Forge’s steady growth by approving a series of five separate Subchapter 5 construction and equipment loans that comprised more than one-third of project costs totaling $1.8 million. 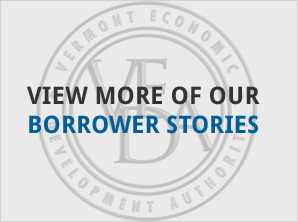 These loans allowed the company to purchase land in Castleton, initially construct a 10,000 square foot manufacturing facility, and ultimately expand that facility to 84,000 square feet. 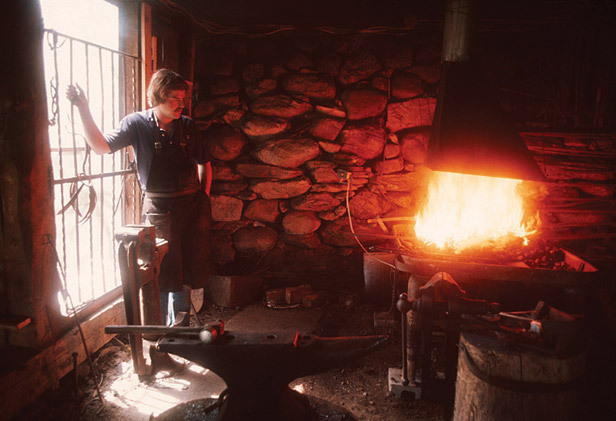 In 2003, VEDA approved another $300,000 land acquisition and construction loan to Hubbardton Forge, bringing the Authority’s total financing participation in Hubbardton’s growth to $933,000 over sixteen years. As the country’s oldest contemporary commercial forge, we are committed to creating distinctive, high quality wrought-iron lighting & accessories.